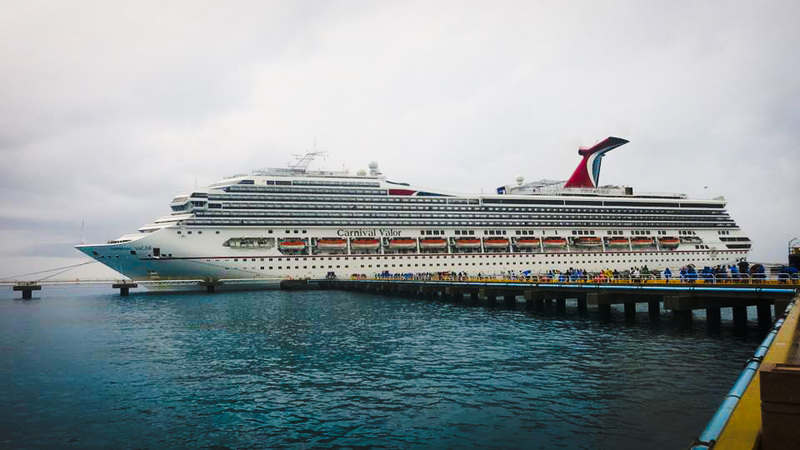 Take a look at the latest top Carnival Valor cruise deals and price drop discounts. Use our widget to find the lowest price for the desired sailing and cabin type wanted for the Carnival cruise ship. The ship is Conquest class and is a great choice for cruisers in the Caribbean. 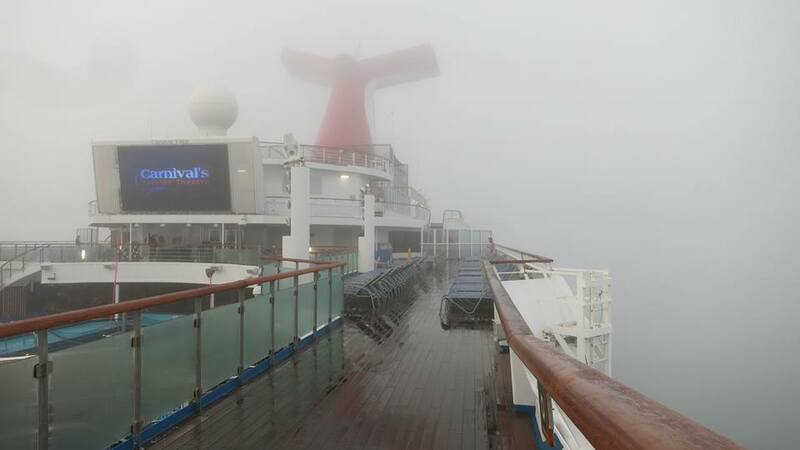 Just like other ships in the fleet, Carnival Valor has all the latest FUN 2.0 upgrades. Carnival Valor has a nice interior decor and among the favorites is the patriotic promenade deck theme. Just like other sister ships in the popular Conquest class there are a wide range of different cabin options to choose from. The ship features interior staterooms which are usually the cheapest, ocean view which have windows and balcony staterooms for those wanting to enjoy the ocean air and stunning views. Carnival also has suites which are the best cabin options onboard with more space and luxury all cruise long! As stated on the Carnival site the dress code on Carnival Valor is mainly casual except for those Elegant nights. It depends on the itinerary hoe many elegant nights but often it is 2 on a week-long cruise. So on Elegant night guest will have make some more effort wearing nice evening dresses and dress shirts. Carnival Cruise Line doesn’t allow t-shirts, shorts, sneakers, casual caps, flip flops and more on this special evening which is also known as formal night.